February is National Children’s Dental Health Month. All month long, the Y-Country Medical Minute will feature a different topic on healthy smiles for your children. 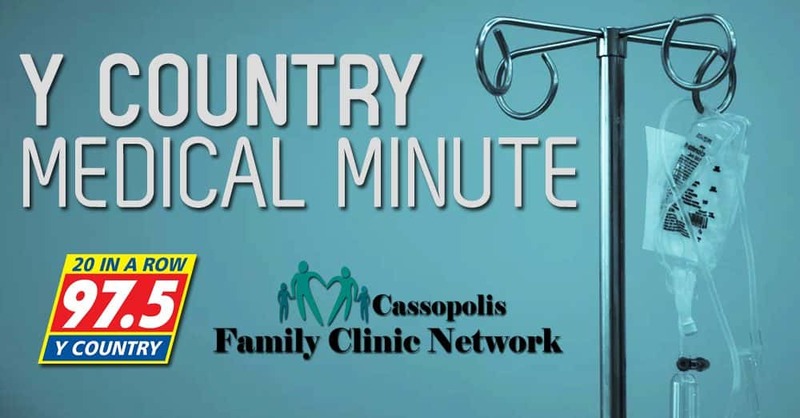 This week’s Y-Country Medical Minute quickly discusses how to keep your child’s smile healthy. Children imitate the actions around them so it is important to be a good role model and show them how to take care of their smile. Rather than sending them to the bathroom to brush and floss their teeth on their own, brush and floss your teeth with them. Teach your children the 2x2x2 rule. Brush 2 times a day for 2 minutes each time. Visit the dentist 2 times a year. Show your child how much toothpaste to use (rice-size amount). Teach them to spit out the toothpaste after brushing. Show them how to brush all of their teeth not just the ones in the front. By making brushing your teeth fun, children are more willing to continue this healthy habit. Let them choose their own toothbrush and consider utilizing a goal chart for them to earn a toy or reward of their choice.